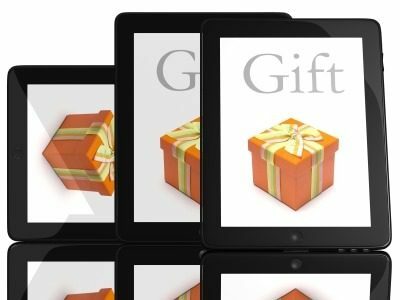 When it comes to holiday gift giving, tablets and smartphones are often at the top of most everyone’s list. This year, the selection is more competitive than ever. The Apple iPhone 5 and Samsung Galaxy S3 are the major smartphone contenders while tablet buyers have the Google Nexus 7, Kindle Fire HD, and iPad Mini to choose from. Cases and power adapters are two of the most common accessories that you can buy as an add-on gift but are device dependent. Unless you know exactly what type of smartphone/tablet will be given, buying accessories can be a little tricky. Here are three ideas for accessories that can be used with just about any type of tablet or smartphone. When it comes to accessories, car kits are a must have in my book if you have a smartphone. Car kits like this Belkin Bluetooth Hands-Free Car Kit uses your phone or tablets Bluetooth interface to route your phone calls and music through your car stereo. Winter and touchscreens don’t exactly mix. Most touchscreen devices are capacitive touchscreens meaning that they are very sensitive but the drawback is that is that you cannot use them while wearing gloves which can be a real problem in the wintertime! For many gadget lovers, this means either keeping your hands warm or using your touchscreen device. Luckily, there are gloves called capacitive gloves that allow you to use your touchscreen devices while wearing them. These gloves often include a capacitive thread that transfer electrical impulses from your hand to your touchscreen. Isotoner Smart Touch Gloves feature capacitive threads in the thumb and forefinger while Agloves offers a glove with 10 finger touch sensitivity. Okay, I admit that a protection plan as a holiday present sounds pretty boring but it can end up being the most useful gift of the year in case something happens to that shiny new device. While manufacturer extended warranties cover things like hardware failure within two to three years of purchase (depending on the manufacturer), protection plans like those at SquareTrade can safeguard against things like dead pixels, broken ports or (OOPS!) drops and falls. What type of accessories would you consider must haves? Michelle Mista is an IT professional, writer and blogger with a love for all kinds of technology. 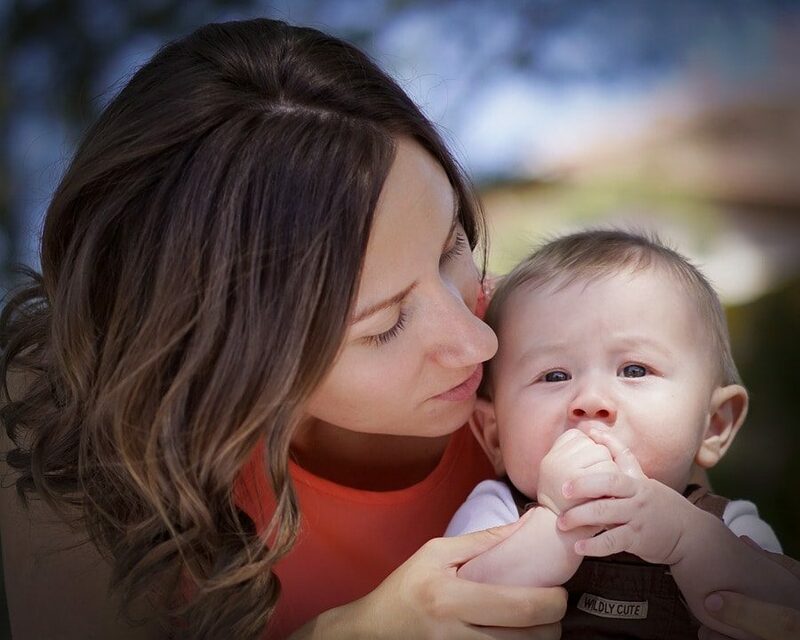 She writes about tech tips and trends for work at home professionals on her portfolio blog and muses about motherhood at Mommy Misadventures. She is on the constant quest to balance life, work and geekery.